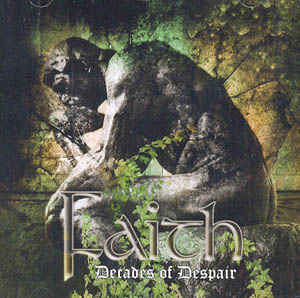 4 years after the 3rd album from FAITH, the band returns with their 4th opus, and for those who enjoyed their previous album, “Blessed”, this is no dissapointment. The band, together with acts like CANDLEMASS and COUNT RAVEN, were among the pioneers of the 2nd wave of doom metal scene in Sweden. On this album, the band ends, very surprisingly, with a cover of LOUIS ARMSTRONGS monster hit “What a wonderful world”. How does that sound ? Well…find it out yourself !! Categories: CD-Distribution, DISTRIBUTION, DISTRO STORE. Tags: Doom Metal, Transubstance Records.